Learn alongside Wild Sparks big and small! 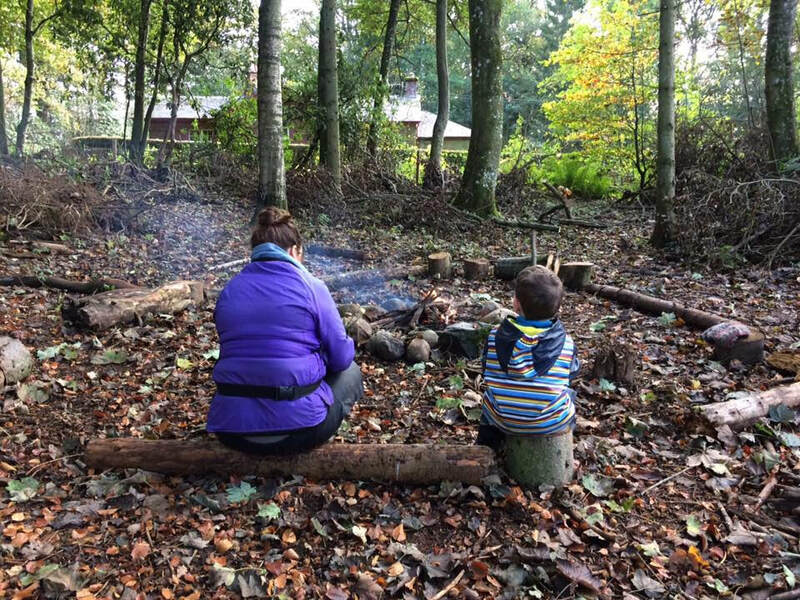 Wee Wild Sparks is able to offer volunteering opportunities to those with a genuine interest in and commitment to outdoor learning. We ask for a minimum commitment of 10 weeks to ensure both parties get the most out of the experience. In return we will provide individualised support and mentoring during your placement. We have two openings for new volunteers to work alongside the team on Mondays or Tuesdays from October 2018. We require volunteers to commit to half or full days, ideally synching in with our start time of 8.45 and end time of 3.30. However there is flexibility for the right candidate. The role will involve supporting the team with delivery of both nursery sessions and our parent and child playgroup (Tuesday only). In return you will receive tailored support to develop your professional skills and knowledge in outdoor play and learning practice, including free access to Wild Sparks internal and public training courses. This opportunity is suitable for anyone considering or starting out on a career in outdoor play and learning, including Forest Schools. We suggest that propsective volunteers arrange a time to visit the site, meet the team and establish if Wee Wild Sparks is the right volunteering opportunity for them. We will then ask for volunteers to complete a short application and undertake vetting procedures in line with our Child Protection policies. - Clare Stephen, 2017/18 volunteer.